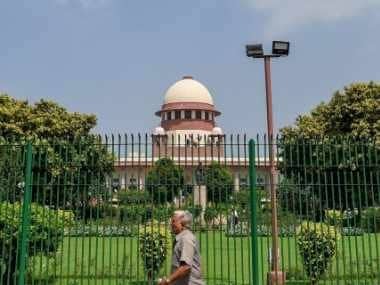 New Delhi: In a path-breaking verdict, the Supreme Court on Thursday directed that bureaucrats be given a fixed tenure and their promotions and transfers be decided by a board, in order to free the bureaucracy from the clutches of political bosses and put an end to civil servants being shunted out for not toeing their line. Noting that deterioration of the standards of probity and accountability with civil servants is due to the "political influence", the apex court held that bureaucrats must not function on verbal or oral instructions given by their superiors and political executive as it gives room for "favouritism and corruption" and also defeats the rights guaranteed to the citizens under RTI Act. The all-India IAS Officers' Association welcomed the judgment and said it would promote good governance. 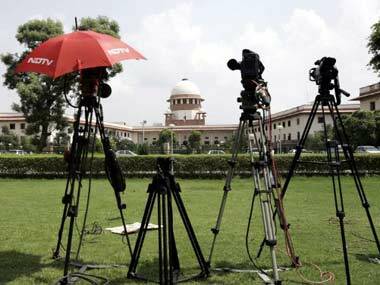 The over 4,700-member IAS Officers' Association's secretary Sanjay R Bhoos Reddy said, "We support the judgment. It vindicates our stand. It will help in good governance across the country." Suggesting sweeping reforms in the functioning of bureaucracy, a bench headed by Justice K S Radhakrishnan directed Centre, state governments and Union Territories "to issue appropriate directions to secure providing of minimum tenure of service to various civil servants, within a period of three months". It said that repeated transfer of officers is against good governance and directed for fixed tenure to make them professional and effective in implementing public policy. "Repeated shuffling/transfer of the officers is deleterious to good governance. Minimum assured service tenure ensures efficient service delivery and also increased efficiency. 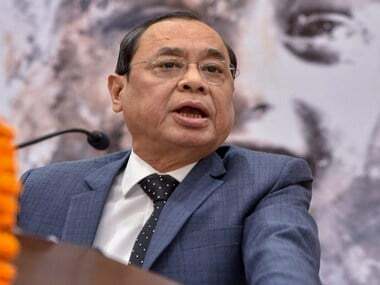 They can also prioritize various social and economic measures intended to implement for the poor and marginalized sections of the society," the bench, also comprising P C Ghosh, said in its 47-page judgement. It also directed setting up of Boards for deciding transfers, postings and disciplinary action for civil servants within a period of three months till Parliament brings in a proper legislation in setting up Civil Services Board(CSB). "We notice, at present the civil servants are not having stability of tenure, particularly in State Governments where transfers and postings are made frequently, at the whims and fancies of the executive head for political and other considerations and not in public interest," the bench said. The bench said all communication given to civil servants must be be in written form to protect them "against wrongful and arbitrary pressure exerted by the administrative superiors, political executive, business and other vested interests". "By acting on oral directions, not recording the same, the rights guaranteed to the citizens under RTI Act, could be defeated. The practice of giving oral directions/instructions by the administrative superiors, political executive etc would defeat the object and purpose of Act and would give room for favoritism and corruption," it said. "If the civil servant is acting on oral directions or dictation of anybody, he will be taking a risk, because he cannot later take up the stand that the decision was in fact not his own. "Recording of instructions, directions is, therefore, necessary for fixing responsibility and ensure accountability in the functioning of civil servants and to uphold institutional integrity," the apex court said. The bench said that although the civil servants have to be accountable to their political executive but they must also be accountable to the people and must function according to the Constitution. "Ministers are responsible to the people in a democracy because they are the elected representatives of Parliament as well as the State Assembly. Civil servants have to be accountable, of course to their political executive but they have to function under the Constitution, consequently they are also accountable to the people of the country," it said. Expressing the need for CSB, the bench said, "Of late, the UPSCs and PSCs are being denuded of their powers of consultation while making promotions and transfer from one service to another". The verdict, which is on the line of apex court's earlier order on police reforms for giving fixed tenure to senior police officers in the Prakash Singh case, will go a long way in giving freedom and independence to the functioning of bureaucracy. The judgement comes close on the heels of controversies surrounding Ashok Khemka, IAS officer of Haryana cadre over DLF-Robert Vadra land deal, and Durga Shakti Nagpal, UP cadre IAS officer, who was targeted by the state government for alleged misconduct. 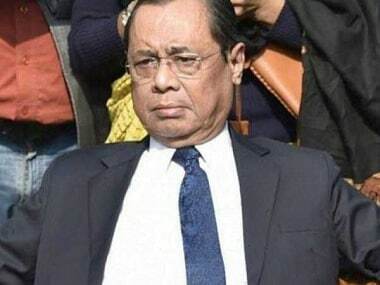 The apex court passed the verdict on a PIL filed by 83 retired bureaucrats including former Cabinet Secretary TSR Subramanian seeking its directions for insulating bureaucracy from political interference. 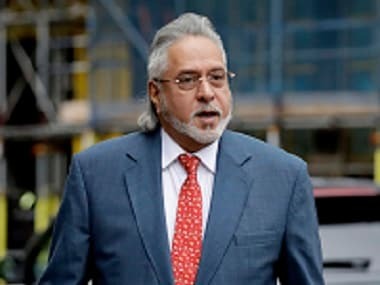 The petitioners also include former Indian Ambassador to the US Abid Hussain, former Chief Election Commissioner N Gopalaswami, former Election Commissioner TS Krishna Murthy, former IPS officer Ved Prakash Marwah, and former CBI directors Joginder Singh and D R Kaarthikeyan.